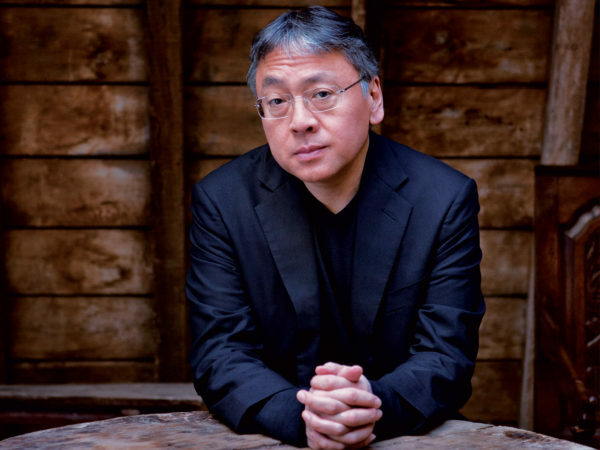 British writer, Ishiguro new Nobel Literature laureate – Royal Times of Nigeria. British- Japanese novelist, Kazuo Ishiguro has been named the 2017 Nobel Literature winner. The 2017 Literature Laureate Kazuo Ishiguro was born on November 8, 1954 (age 62) in Japan. His family moved to the United Kingdom when he was five years old. The themes he is most associated with are: memory, time, and self-delusion. Kazuo Ishiguro’s most renowned novel, ”The Remains of the Day” (1989), was turned into film with Anthony Hopkins as the butler Stevens.